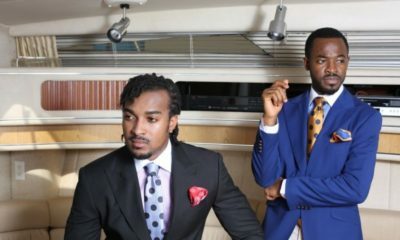 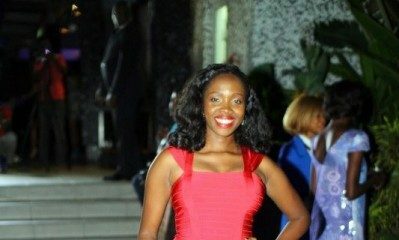 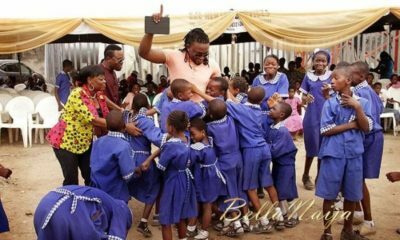 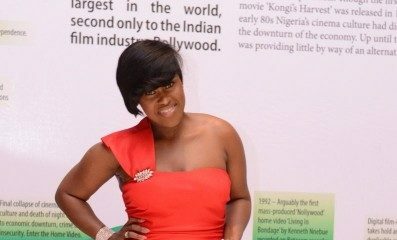 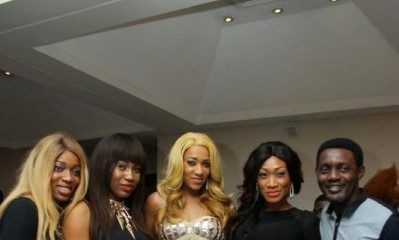 BN Exclusive: Ramsey Nouah, Chioma Chukwuka-Akpotha, OC Ukeje, Uche Jombo, Kunle Afolayan, Gov. 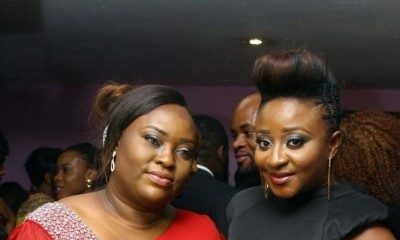 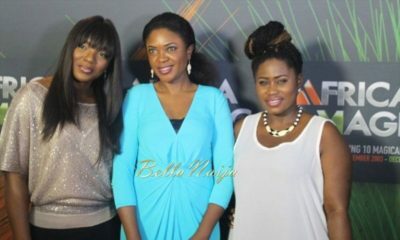 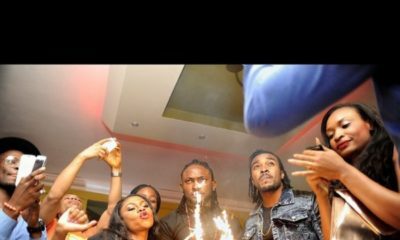 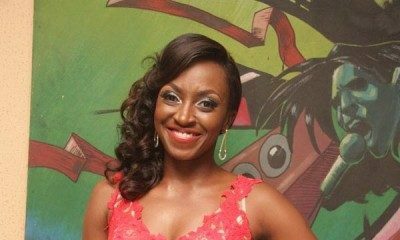 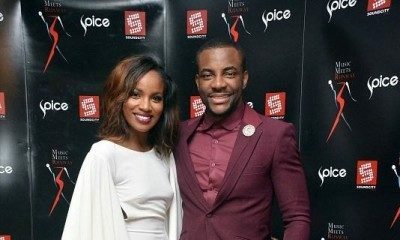 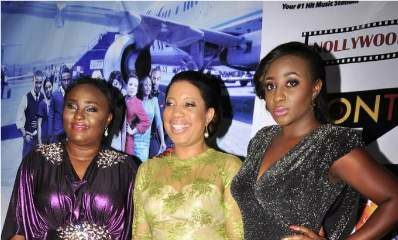 Liyel Imoke, Uru Eke & More at the Africa Magic Party at the 2013 AFRIFF in Calabar – Photos! 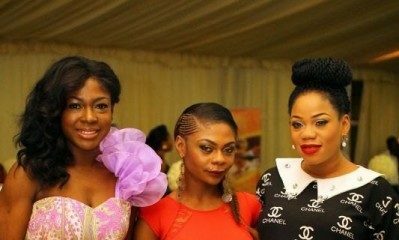 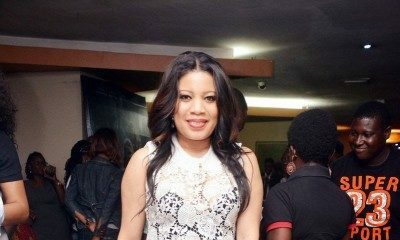 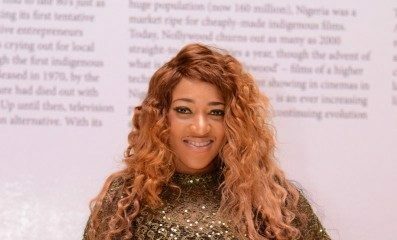 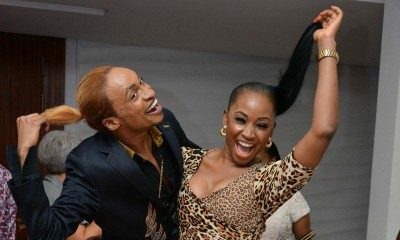 BN Exclusive: Monalisa Chinda, Alex Ekubo, Uche Jombo, Ikechukwu “Killz”, Dammy Krane & More at the Lagos Premiere of Rukky Sanda’s “Keeping My Man” – All the Must SEE Photos!